"He [Browder] is afraid of the Russian probe that has conclusive evidence of his financial crimes and proof that his theory of [Sergei] Magnitsky’s death is an absolute fake. That’s why Browder is ready to stage any provocation… [Browder's decision to intervene is] influenced by the fact that the entire network of offshore companies that make up his organized criminal group is located on the territory of Cyprus," Veselnitskaya told RT. The Russian lawyer has called Browder's request and letter by the European parliamentarians "a double gambit by the criminal union between Browder and his lawyers: an attempt to interrupt the course of the investigation and interfere in the judicial process." Veselnitskaya's statement comes after a group of 17 members of the European Parliament in October sent a letter to Cyprus, asking the country's government not to cooperate with Russia on the latter's investigation into Browder's fraudulent investment schemes involving offshore assets. Several weeks prior to when the letter was sent, Browder himself filed a request to a court in Cyprus asking an emergency injunction on transfer of any data about his activities to Russia. In its turn, the Russian Foreign Ministry has expressed its surprise over Cyprus’ decision to cease cooperation with the Russian Prosecutor General’s Office on Browder's case. 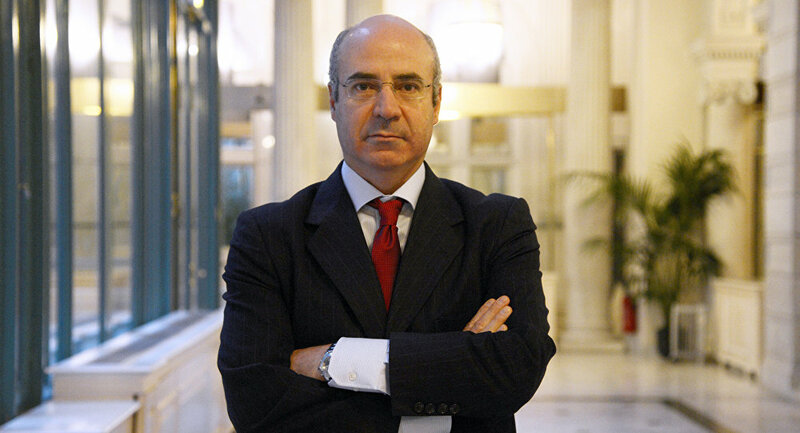 Some 3 years later, the Russian Prosecutor General's Office announced that it had reiterated its call on Interpol to put Browder on the international wanted list, however, the international police agency refused to search for the Hermitage Capital head, citing its previous decision saying that the case was politically motivated. 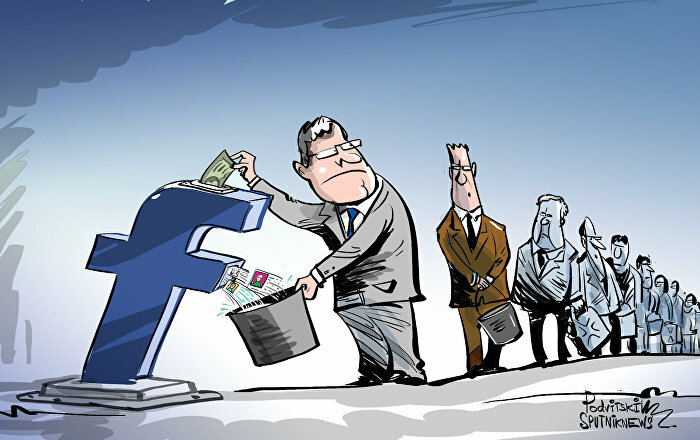 Soon after that, the Russian prosecutors sent their objections to Interpol. Following the death of Magnitsky, the United States adopted in 2012 the so-called Magnitsky Act that imposed travel bans and asset freezes on Russians allegedly involved in the Hermitage Capital Management's lawyer death.